Enter the Cathedral and surround your music with the aria of divine presence. True stereo reverbs reveal your inspirations while programmability recalls your spirit of creation. 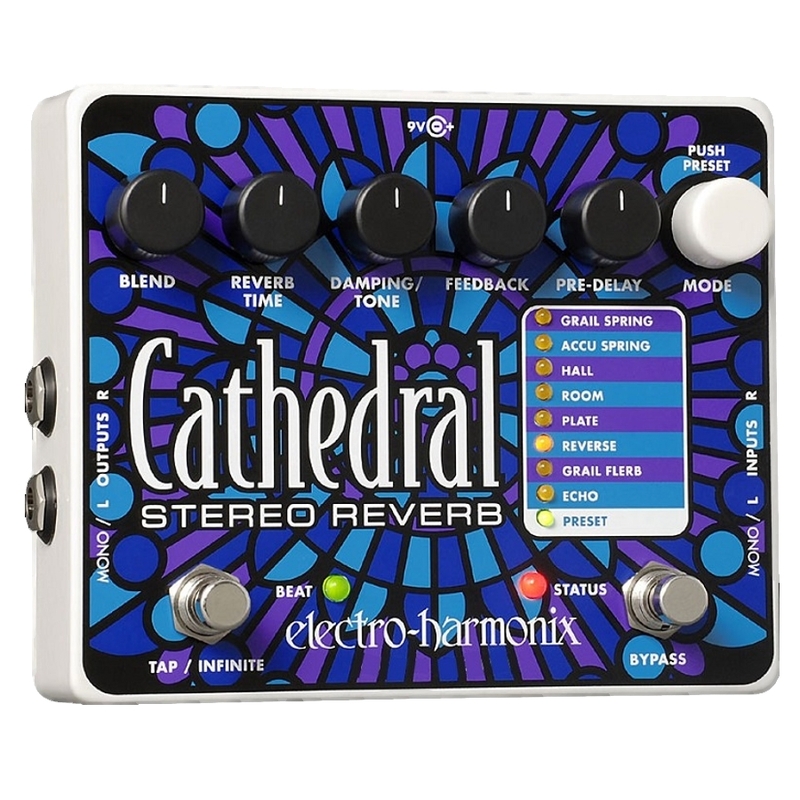 The Cathedral is the performer’s mantra creating the perfect space for your instrument or voice while offering an elegance that takes your music to a higher ground.